The AM2 Honeycomb, designed by Al Merrick of Channel Island Surfboards, is a large size Balanced fin with a Ride Number of 4.6. Featuring a neutral flex pattern this fin is a more versatile option for bigger surfers in comparison to the Techflex model. 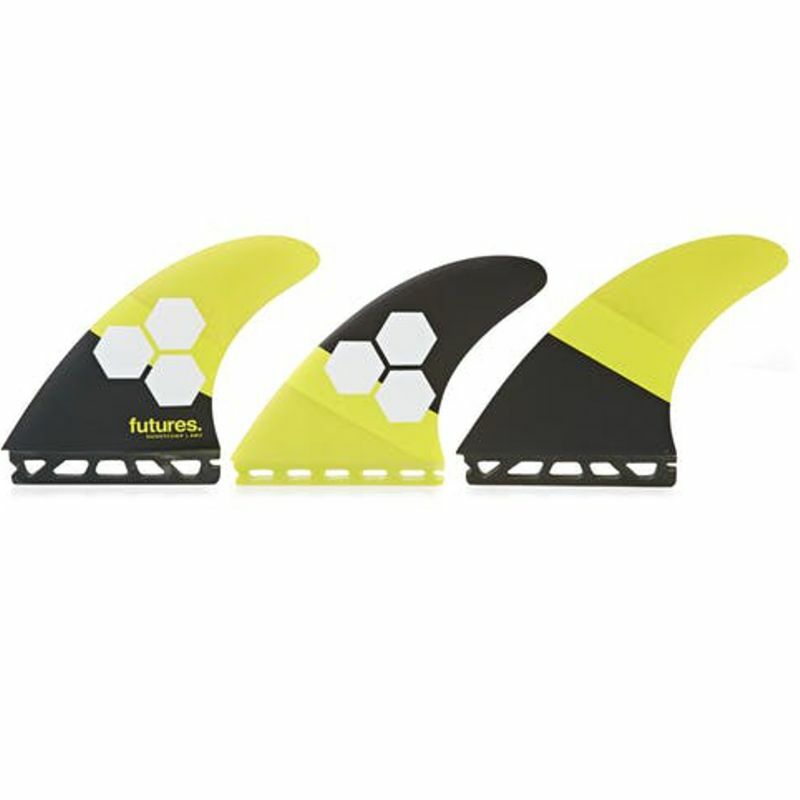 The AM2 Honeycomb fin is designed to perform in a variety of conditions and features a smaller center fin for increased maneuverability.